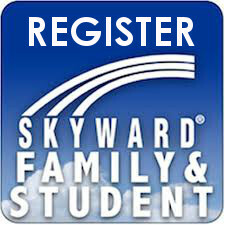 Click the link below to register for a Skyward Family Access account. 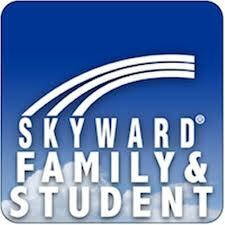 Some browsers may have a pop-up blocker enabled that will block the Skyward window from opening. Follow the instructions in the link below to enable pop-ups for Internet Explorer, Chrome and Firefox. Copyright © Freeland Community School District 2019. All rights reserved.